Lately I've been having some trouble finding places to go with the kid. When she was a small baby and happy to be on my lap it was just a matter of finding a café where the stroller would fit. Bonus points for places where there is a baby-changing station available. For this, the major department stores have you covered: Bijenkorf, V&D and HEMA (the one in the Hague gets extra points because it was just renovated and they built a little wooden house, 'het winkeltje, complete with a station for watching movies, wooden memory toys and a cash machine). A favorite place, though, is the Marks & Spencer. It has a million high chairs, tons of space, a lot of light and the food is nice. I imagine I am taking a stroll in London while I'm there (a girl can dream). But what really makes the M&S win is their baby cleaning area. It is actually a whole room with a sink, diaper mat and a huge armchair for the mom (where you can breastfeed or soothe a small baby if needed); and it is clean. 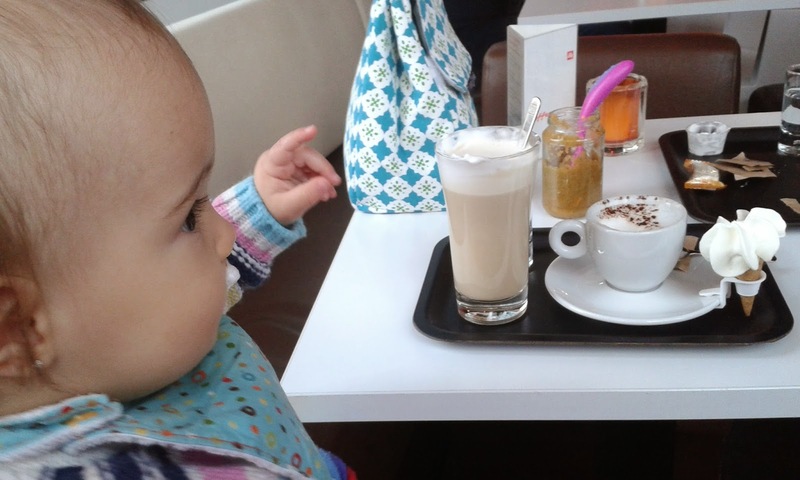 Oh and at Pathé film theaters (most unexpectedly, because who brings their baby to the movies? 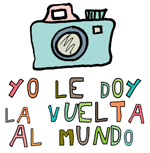 Who can do that?) have changing stations too. However, having a mobile baby makes things more complicated. As soon as they can crawl babies want to be on the floor and discover the world. 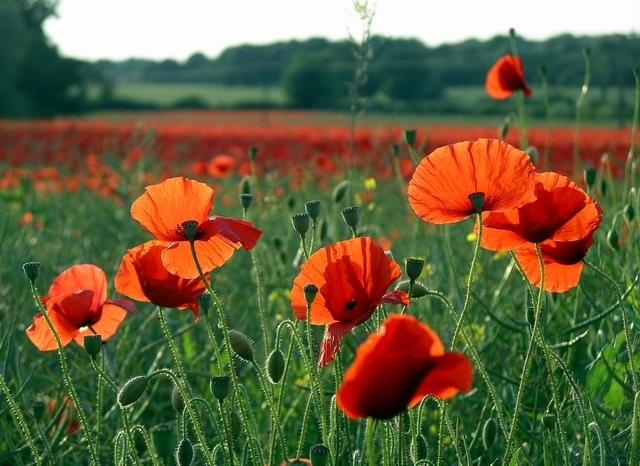 The problem is that more often than not the floors of the world are very dirty, hence the trouble. Libraries are an option, but even there people wear their shoes all over the place, including in the places designated for babies and small children. 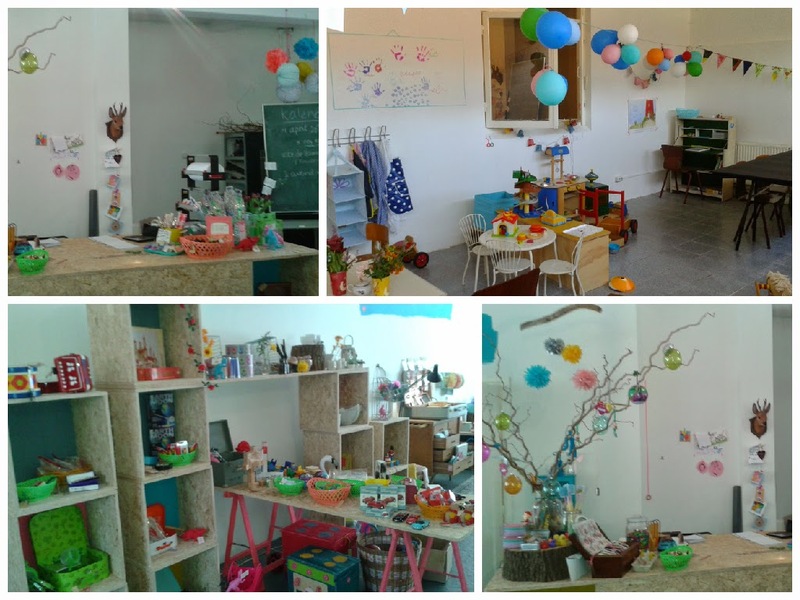 There are a few cafés in town that have books and a few toys for babies to play as well as high chairs (café Blossom, Mien Koffie en brood, Pim Coffee, Paagman bookshops, some Bagels & Beans), but that will only do the trick for a quick stop to eat, the short amount of time that babies and toddlers will stay happy at the table. Of course there are also playgroups, but those are at very limited times of the day, often coinciding with nap times. 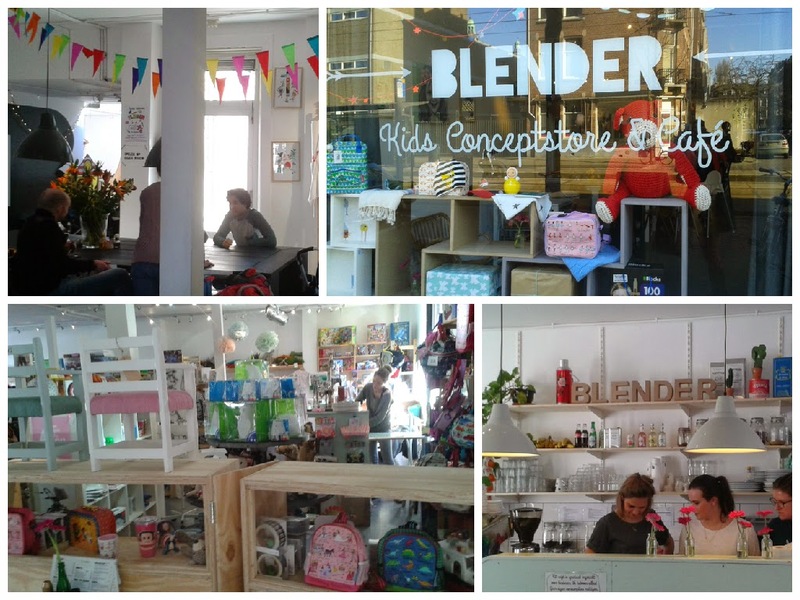 Last weekend we discovered a Café and Concept store for kids and babies, Blender, in Amsterdam. 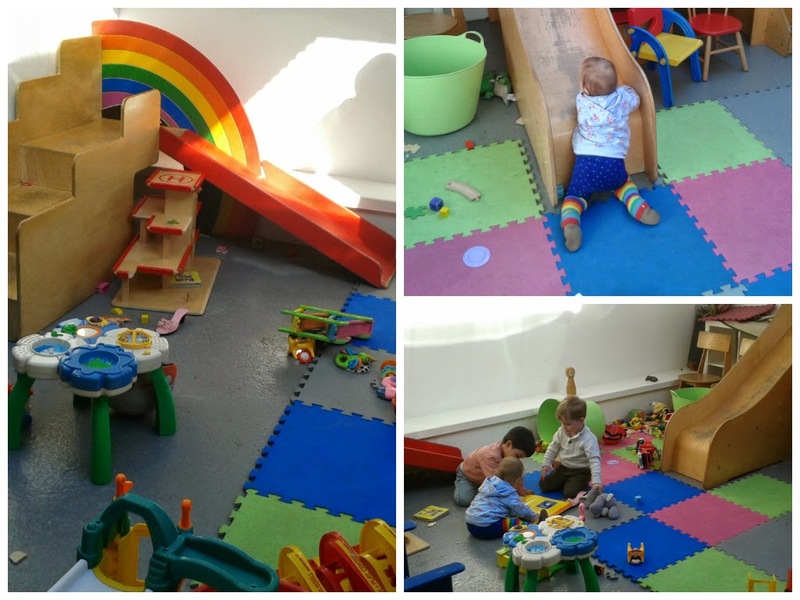 It is the perfect place to go with babies and toddlers because they have a special playground area complete with slides, foam tiles and many toys. They even have a special menu for babies (though for babies on solids who eat fruit, cheese and bread, as there are no purées available and hardly any vegetables. I did not really appreciate that they would not allow parents to bring their own food but there is not even commercial baby food in jars available either). Attached to the café there is a shop that sells the nicest toys and hip baby clothing (for a price). We really liked it, though, again, people keep their shoes on so it is not super clean. (If it was my business I would treat it like a veterinary clinic, have the floor cleaned at least 3 times per day, as necessary, and 2 sets of toys so they could be washed and disinfected every day). 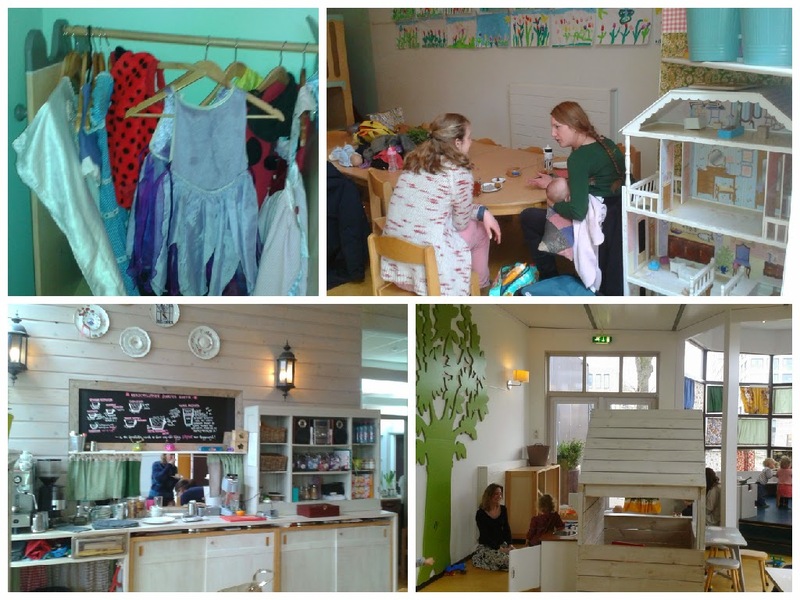 In The Hague there is a similar place called Koffie en Kind, in a way it is nicer because the whole thing is a paradise for toddlers. There is a train, a wooden kitchen, a little house complete with a crib so the kids will put their dolls to sleep (because we know babies will not sleep), a whole wardrobe of disguises, animals to ride, a doll house, and of course coffee and snacks for the parents. The only downside is that it is only open on weekdays from 9:00 to 13:30 (and on Wednesdays only until 11:30). These places are nice to have available on weekends and afternoons as well... you never know when the kid will get bored and demand a change of scenery and some other kids as distraction. We need more places like this! For someone looking to open a business / café, this is a total opportunity. The news would spread like fire and I can assure you such a place would be full in no time. Post edit: I just discovered a new place just like this. 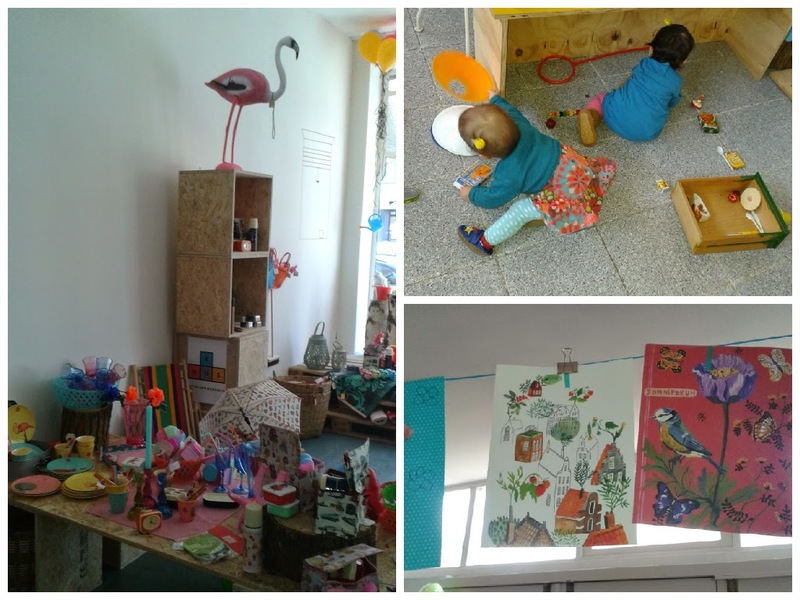 Bij Mijs (Laan van NOI 100, The Hague) is a shop/café with a really nice playground for small children and large tables and craft materials for the older ones. It really is just fresh out of the oven as it only opened mid-March, that is barely 2 weeks ago. I already went twice and I really really love it. I wish we had something like that here! you make me wish I lived in Europe. I was just telling my husband that this morning! I could have written this myself. Oh wait, I did! We too have a kind of mental map of all the good places for changing and nursing during our walks through the city...yes to department stores! 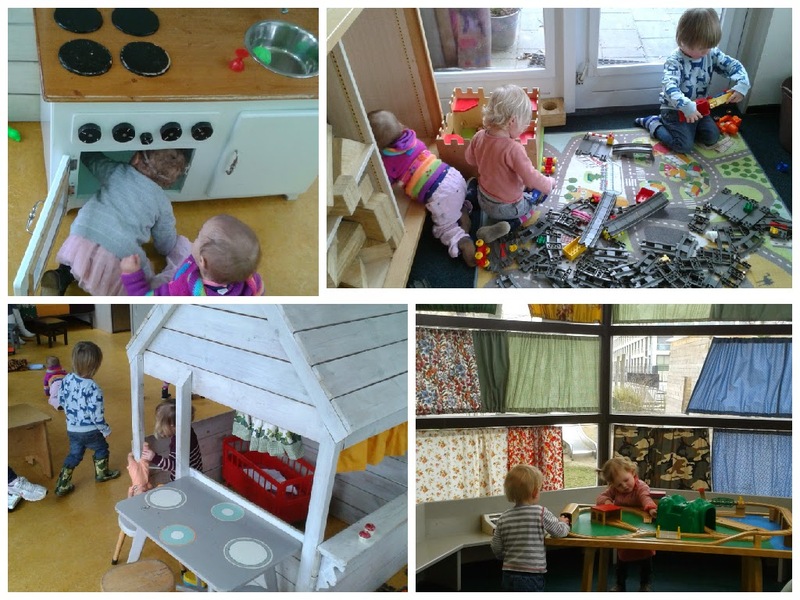 A 'parents and tots' cafe similar to the ones you mentioned just opened here so we'll have to check it out. Oh definitely tell us about that café... it is so rare to find these spaces. And yeah, that nursing / changing map is crucial particularly when they are napping in the stroller and you are like... what if she wakes up +here+ and there is nowhere to go. I read your post a while ago, nice how cities change with the perspective / needs of the tiny ones.